Adobe has updated its Adobe Reader Mobile app for Android, iPhone and iPad to support handwritten signatures. Adobe Reader 10.2 adds the new “Ink Signature Tool” that allows users to endorse just about any compatible document. The update also adds EchoSign connectivity, allowing mobile users to have others sign documents. The mobile app now lets users fill out some agreeable documents. Users can now download a file, enter text, sign the document, and return it — all on their phone or tablet. The update also adds support for handwritten annotations and comments. 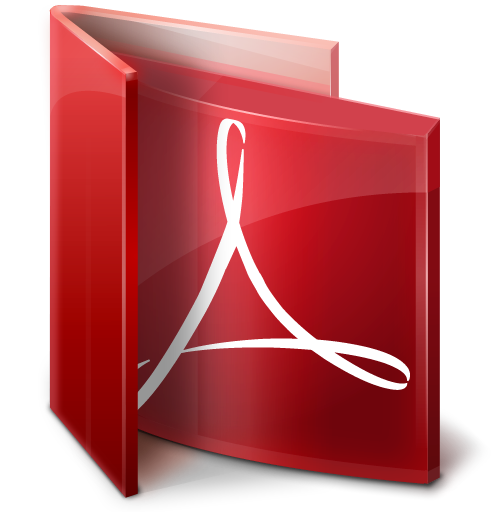 Adobe Reader 10.2 for Android is available from the Google Play Store free of charge. The iPhone and iPad app is also available for free from the App Store.